(VEN) - In recent years, Vietnam has welcomed many foreign food retailers, reflecting the country’s rapid economic growth, improved living standards and a growing interest in food safety shifting consumers from traditional wet markets to modern supermarkets. The newest comer to this thriving field is the FujiMart supermarket that opened in Hanoi in December 2018, a joint venture between Japanese trading house Sumitomo and local retail and real estate conglomerate BRG Group. Other retail giants have expanded their distribution systems in the country. In mid-November, the Central Group from Thailand opened the GO! My Tho trade center in the city of My Tho in the southwestern province of Tien Giang. 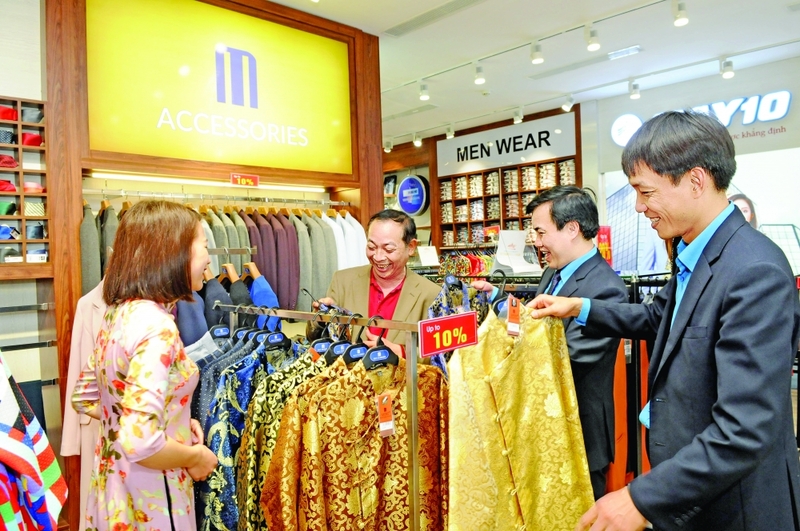 The group said it would pour an additional US$500 million into Vietnam to open 500 additional retail outlets in the country in the next five years. 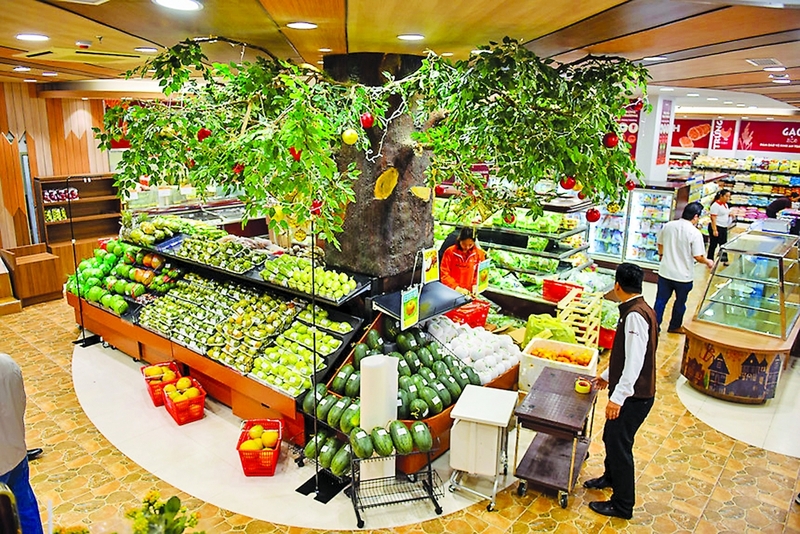 A Vietnamese retail giant - the Saigon Co.op- recently opened a new supermarket in An Giang Province, taking the total number of its supermarkets nationwide to 99. Saigon Co.op is expected to open 4-5 Co.opMart and Co.opXtra supermarkets and 10 Co.op Food stores in Hanoi and Ho Chi Minh City this year. Retail sales in Vietnam increased from US$88 billion in 2010 to almost US$146 billion in 2015 and more than US$170 billion in 2017. They are expected to reach US$180 billion by 2020. According to Business Monitor International (BMI), Vietnam’s consumer goods market reached an annual growth of nearly 10 percent in the period of 2012-2018. Vietnam has become one of the fastest growing consumer goods markets in the Asia-Pacific region, with its retail market expected to maintain double-digit growth from now to 2022. Retail expert Vu Vinh Phu said the modern distribution system has developed only in Vietnam’s big cities, accounting for about 25 percent of all distribution channels in the country, but other parts of Vietnam have growing potential for such change, too. However, Phu said commission is a problem that hinders the retail market from development. Thailand has many strong national and global-scale retail distribution channels because they have done a good job connecting distributors with producers, which ensures stable sources of high quality goods. In Vietnam, commissions are unreasonably high, causing many manufacturers to give up or choose other distributors, Phu said. and annual per capita income reaching US$2,385, Vietnam has great potential for retail growth.